A scandal implicating Sweden’s oldest bank widened dramatically last week, with revelations that the suspicious flows that the institution handled amounted to US $10.2 billion. 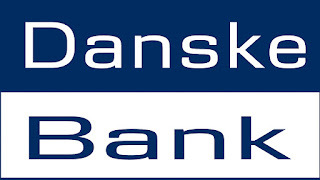 The transactions have potential connections to alleged Danske Bank money laundering. 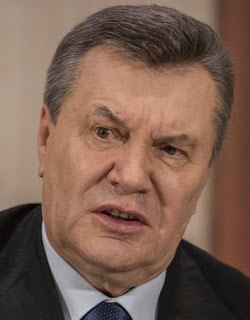 Among those tied to alleged money laundering at Swedbank is Viktor Yanukovych, Ukraine’s disgraced former president, who used a Swedbank account to transfer millions of dollars out of his country.